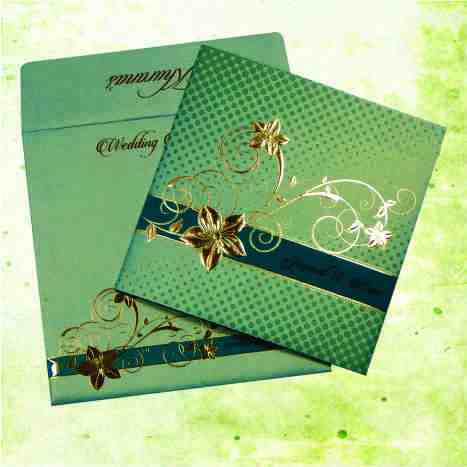 Size : Box : 10.75"X2.50"X1.00" (LxWxH) | Scroll : 8.50"X11.00"
CARD INCLUDES : Outer Envelope, Scroll Box and Scroll. ENVELOPE : White Color Shimmery Finish 120 gsm Paper With Matching Text Print. MAIN SCROLL BOX : Box Made From Dark Red Color Shimmery Finish 250 gsm Paper with Self Texture And Gold Color Printing. Box Nicely Tied With Red Satin Ribbon. SCROLL : Scroll Made From Matching Red Color Velvet Fabric With Gold Color Scroll Rods. Nicely Tied With Gold Color Tassel.